Theater in the Now: Richard III's Skeleton Found! 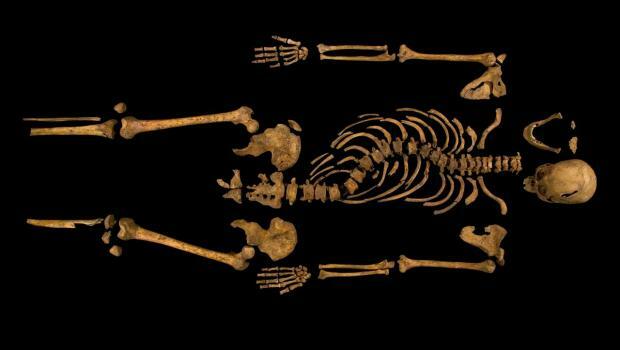 The skeletal remains of Richard III, the infamous King of England and subject of the Shakespeare play of the same title, has been discovered by archeologists under a parking garage in Leicestershire. The DNA samples taken were reported to come back positive as were signs of scoliosis. The King will be reburied in Leicester Cathedral later this year. What theater related artifacts do you wish you could dig up?